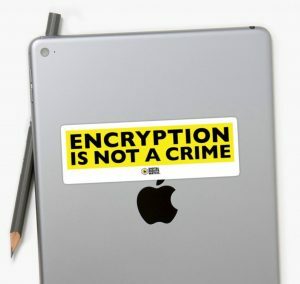 Digital Rights Watch and The Juice Media have this week released a video designed to more clearly inform the Australian public about the impact of proposed legislation that would grant law enforcement unprecedented new powers, including to develop the capacity to circumvent encryption. The satirical video, which has already amassed more than 250,000 views after being released on Monday 3 September, can be viewed here. “If passed into law in its current form, the Assistance and Access Bill 2018 would grant broad, sweeping powers to government agencies that will harm the security and stability of our communications and digital infrastructure,” said Tim Singleton Norton, Chair of Digital Rights Watch. “It is welcoming to see the government’s sharing an exposure draft for public comment, and we urge everyone concerned by this proposal to have their say on the bill,” said Mr Singleton Norton. Digital Rights Watch is encouraging Australians to make a submission to the government’s consultation on the draft Bill, through an online action.